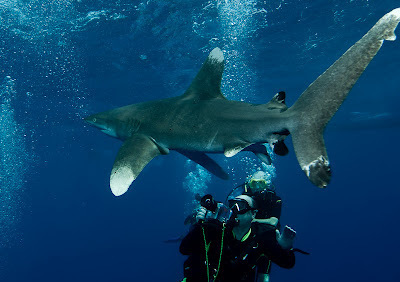 A new analysis by the Australian Institute of Marine Science and the University of Western Australia concluded that in 2010, shark-related diving contributed US$42.2 million ($73 million Fijian) to the economy of Fiji. 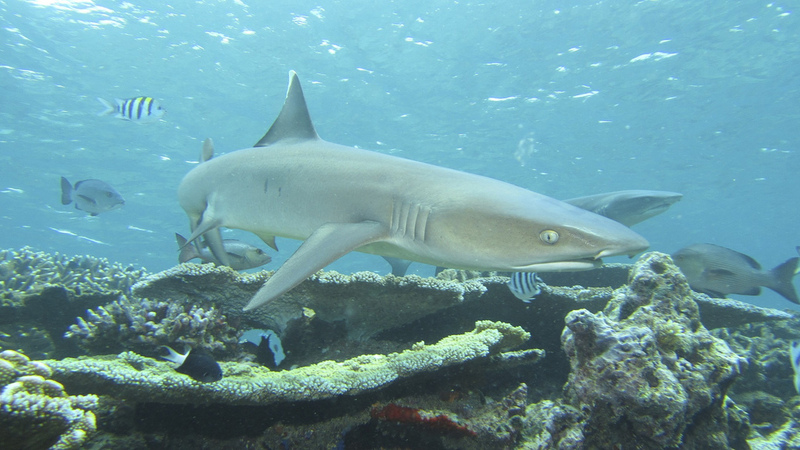 Shark-diving operations generated US$4 million that year for Fijian communities through salaries and local levies. The study, “The Socio-Economic Value of the Shark-Diving Industry in Fiji,” found that overall tourism activities in 2010 generated US$558 million, approximately 18 percent of the country’s gross domestic product (GDP), and that one in 10 tourists engaged in diving activities. In particular, diving with sharks has become more popular over the past several years; one dive operator in Pacific Harbour, on the island of Viti Levu, reported the number of divers at his business alone increased more than 300 percent, from 700 in 2004 to 3,000 in 2010. 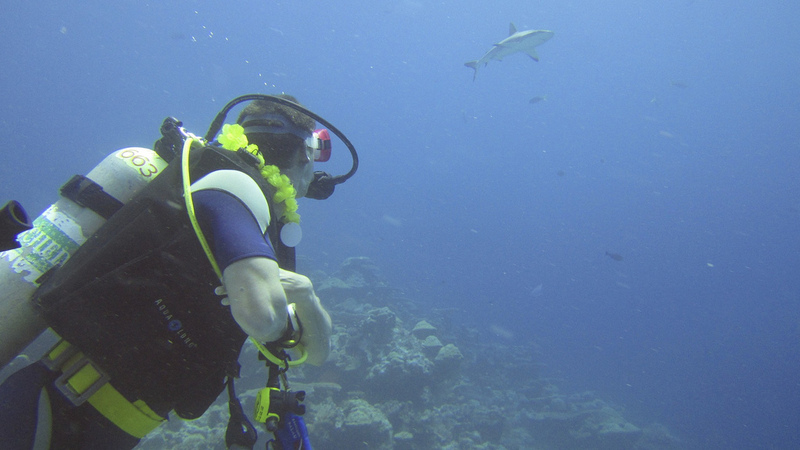 Shark diving is popular throughout Fiji, not just in Pacific Harbor. In Viti Levu, the country’s largest island, profits totaled approximately $10.2 million; and to the northwest, the island groups of Mamanuca and Yasawa generated $3.2 million. "This study quantifies what we already knew but could only guess up until now,” said Michael Wong, chief executive officer of the Fiji Hotel and Tourism Association. “Living sharks add real value to our economy, so it makes sense to do everything we can to protect Fiji's sharks. 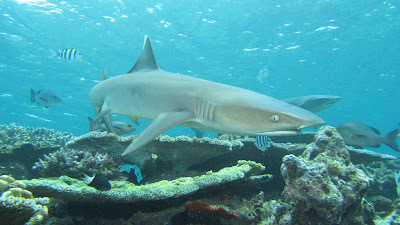 A Fiji shark sanctuary is the strongest means possible." I will never forget the day I decided to go and bask myself in this great adventure. I found my true love here plus, I enjoyed a lot! Is There a Shark Nursery in the Rewa River?